“If the AsylumConnect catalog had existed when I was applying for asylum it would had made my life much easier. AsylumConnect’s work truly saves lives. I was homeless for about three years because I could not find services for undocumented lesbians, work, or anyone who could explain to me how the immigration process work[ed] and what my options were." The AsylumConnect catalog is the first ever online resource database for LGBTQ asylum. At AsylumConnect, we believe there should never be a time when someone does not know where it is safe to go for help due to their LGBTQ identity or immigration status. AsylumConnect is the first and only resource website and app designed for LGBTQ asylum. LGBTQ asylum seekers can use AsylumConnect as a free one-stop-shop to meet their needs in all aspects of their lives, including where it is safe to go for help with: housing, legal, food, medical, mental health, community support, translation, education and employment, and more. 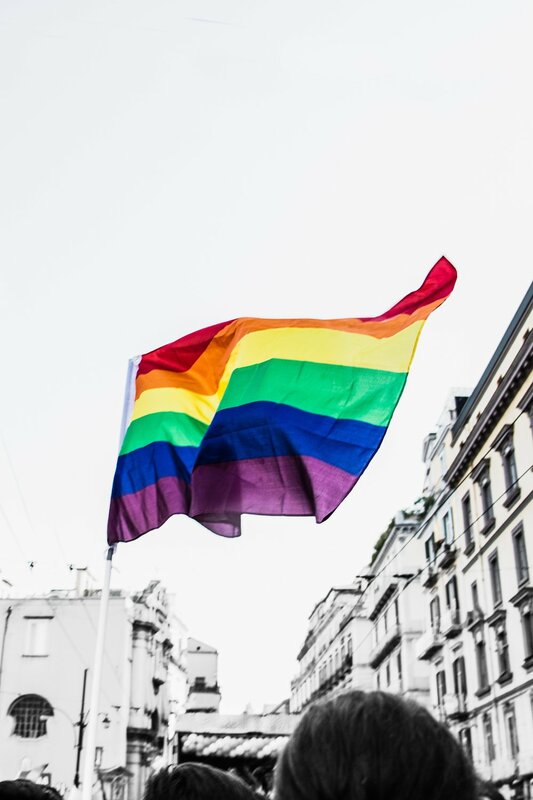 Lawyers and nonprofits also use AsylumConnect to gather verified resource referrals for LGBTQ clients. In addition to LGBTQ asylum seekers, our catalog can also help related LGBTQ groups (LGBTQ DREAMers, undocumented LGBTQ immigrants, homeless or isolated LGBTQ youth) connect with LGBTQ- and immigrant-friendly services near them. *Note: Our resource catalog also includes national organizations (can help LGBTQ asylum seekers located anywhere in the U.S.). The AsylumConnect team is adding new LGBTQ- and asylum-friendly services and locations to our catalog. Please search our catalog for the most up-to-date information.